A recent report revealed that even when the ‘location history’ setting is turned off, Google will continue to track and save your location. Solutions arose that included turning off a feature called ‘web and app activity,’ which, when coupled with turning off the ‘location history’ feature, completely disabled Google’s location tracking. However, with ‘web and app activity’ turned off, your Google Assistant and Google Home devices won’t be able to do much more than the simplest of tasks, like displaying web results and checking the weather. 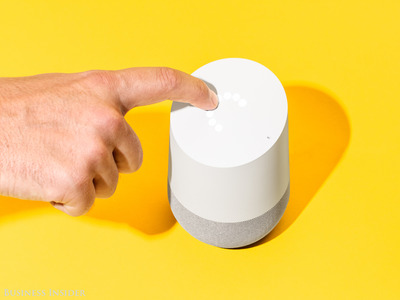 This means Google Home and Assistant users will have to choose between being able to use their products to their full extent, or not having their location tracked. If you have a Google Home or use Google Assistant and don’t want your location to be tracked and saved, it seems you’ll have to choose between the convenience of a virtual assistant and the comfort of privacy. Google recently made headlines when the Associated Press reported that even if users have the ‘location history’ feature turned off, your location can still be tracked and saved. Not long after, some solutions popped up that allowed users to completely block Google from collecting and saving their location data. 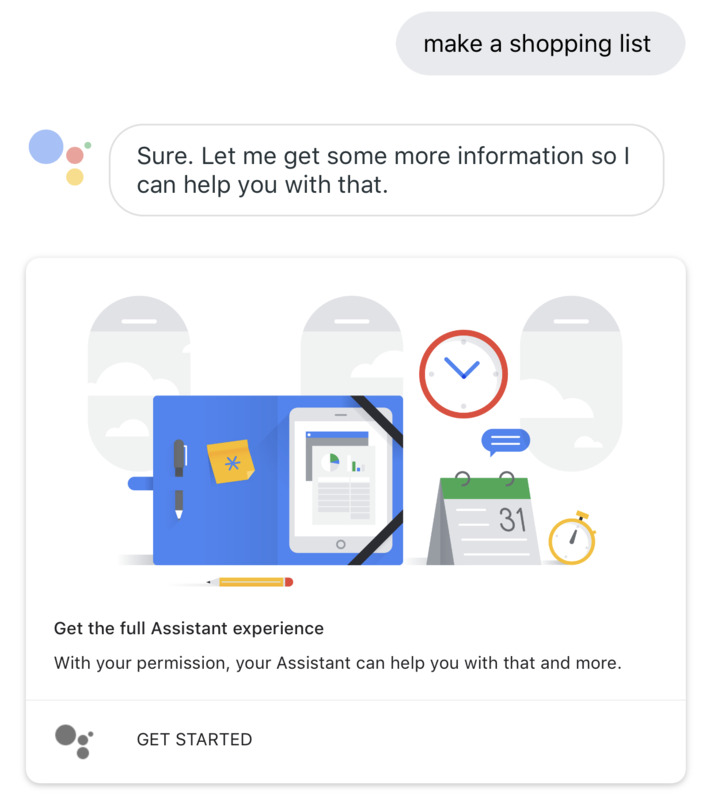 However, once these steps are completed, Google Assistant and Google Home devices (which rely on Google Assistant) will, for the most part, no longer work, as they require the ‘web and app activity’ setting to be switched on. 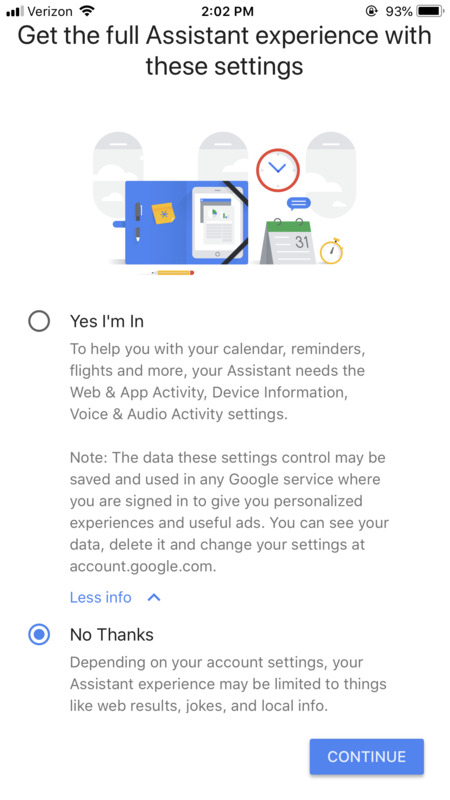 This setting allows Google to save activity from websites you visit and apps you use, and as it was just revealed, allows Google to track and save your location. “Users can control their data permissions for their Google Assistant. They can choose whether to turn on Web and App Activity (WAA), Device Information (DI), and/or Voice and Audio Activity (VAA) either through myaccount.google.com/activitycontrols, or while setting up the Assistant for the first time, a user can choose ‘No Thanks’ when prompted to grant these permissions during the setup flow. These are Google-wide account settings and are enabled across Google products, including all Assistant surfaces. If you choose to keep ‘web and app activity’ disabled and continue to use Google Assistant, you’ll only be able to complete very basic tasks, like asking what the weather is or seeing web results. 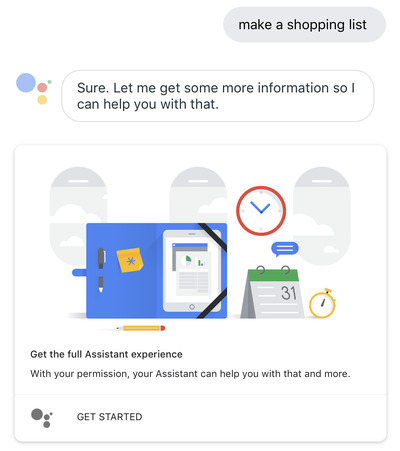 If you try to do anything involving calendars, reminders, or any other tasks, Assistant will prompt you to enable the ‘web and app activity’ setting, and won’t complete the request. This effectively means you have to choose between your Google Assistant and Home ecosystem working beyond the most basic tasks, or knowing that your location data isn’t being tracked and saved.